As new parents, we manually kept track of our baby's feedings to make sure our son was eating often / long enough and to make sure we had enough milk supply. Tired, and with many other things to keep track of, we started looking for a baby feeding tracker app. Sadly, we ended our search defeated by the available options; they were difficult to learn and use, had limited or no ways to review our baby's feedings, and in some cases were so packed full of stuff that we didn't know where to start. With our desire to focus on caring for our baby and to avoid the hassle of the available apps, we began working on a solution! As we worked on our solution, we made sure to focus on the previous pain points that we experienced — our solution needed to be easy to learn and use, give us the history and statistics that we needed to better care for our baby, and not break the bank. We are excited to share our new baby to help you as well — Baby Patterns! We can only fit so many things into our heads, so let’s focus on our little ones — not learning how to use an app to track your baby’s feedings! 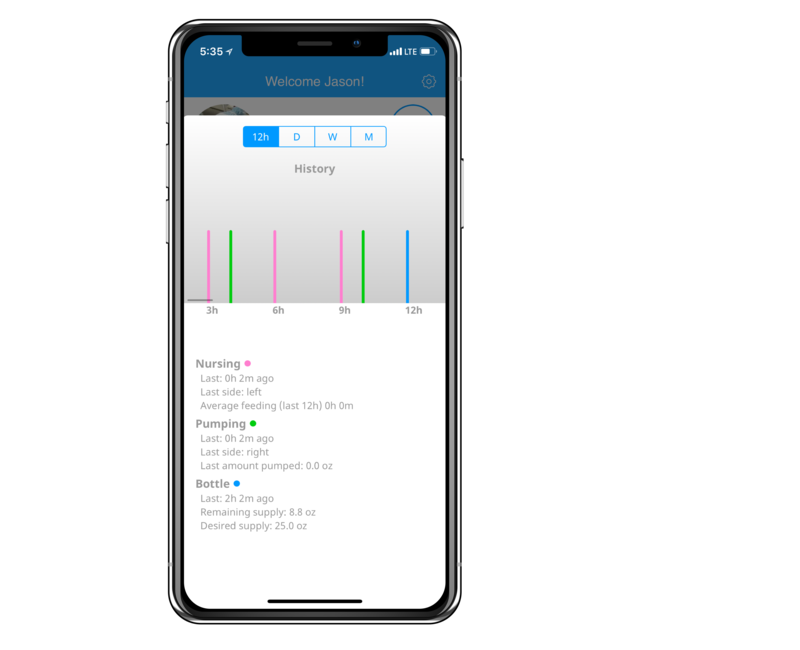 The tracking of a nursing, pumping, and bottle feeding was designed from the ground up to be easy. Tired? No problem! 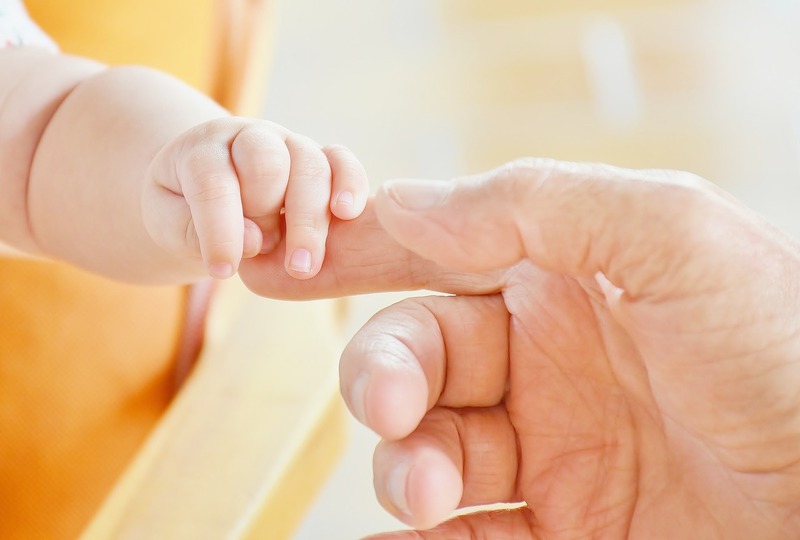 What good is tracking your baby’s feedings without the ability to review them? 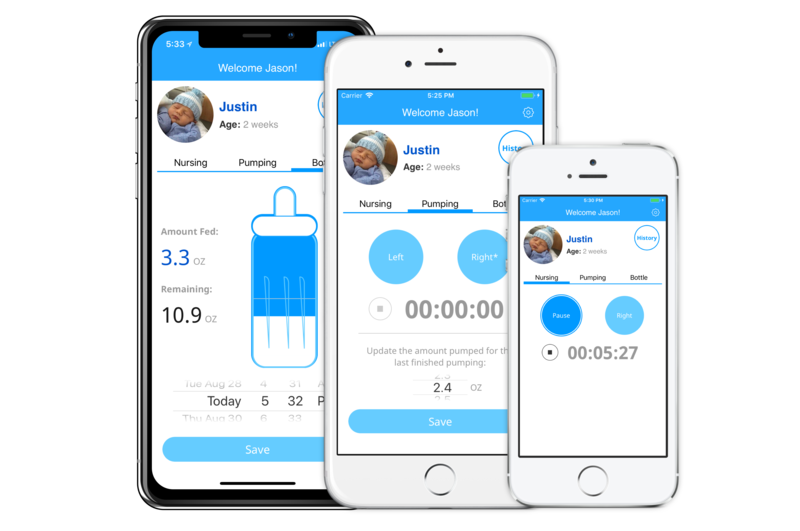 This app came from a passion to create an easier, more enjoyable, way to track your baby’s feedings! We are dedicated to this, so please don’t hesitate to reach out with new ideas, improvements, thoughts, and fun anecdotes about your little ones! We have many ideas on how to enhance the already great experience in Baby Patterns, and we can’t wait to share them with you 😁. Copyright © 2018 Baby Patterns. All Rights Reserved.